Childhood Obesity Weighs on WHO. 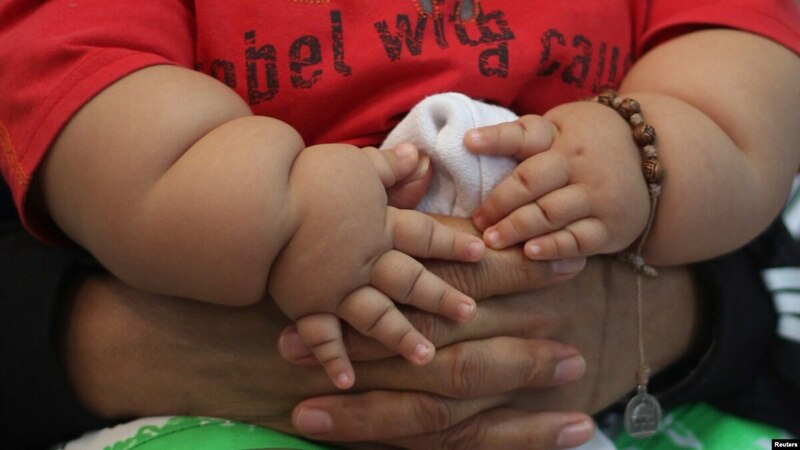 If current trends continue, the World Health Organization warns there will be 70 million obese children globally by 2025. WHO reports the number of overweight or obese infants and children has increased from 31 million globally in 1990 to 44 million in 2012. The globalization of food is causing a globalization of obesity followed by diabetes and Alzheimer’s. Not a pretty picture as I explain in my new book, “The Mediterranean Zone.” But there is a way out by following an anti-inflammatory diet for lifetime.